Register for the 2nd Annual Valley Forge 1/2 and Full Marathon today! February 1, 2019, 5:31am EST June 1, 2019, 5:30am EDT $70.00 Race Fee + $4.20 SignUp Fee ? June 1, 2019, 5:31am EDT September 1, 2019, 5:30am EDT $75.00 Race Fee + $4.50 SignUp Fee ? September 1, 2019, 5:31am EDT October 5, 2019, 8:59pm EDT $80.00 Race Fee + $4.80 SignUp Fee ? February 1, 2019, 5:31am EST June 1, 2019, 5:30am EDT $65.00 Race Fee + $3.90 SignUp Fee ? 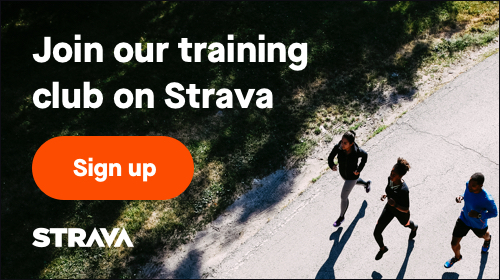 June 1, 2019, 5:31am EDT September 1, 2019, 5:30am EDT $70.00 Race Fee + $4.20 SignUp Fee ? September 1, 2019, 5:31am EDT October 5, 2019, 8:59pm EDT $75.00 Race Fee + $4.50 SignUp Fee ?